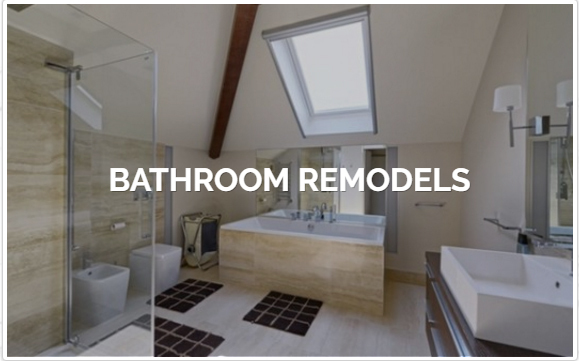 Planning a home construction project like a bathroom or kitchen remodel? Maybe you want a home addition or new roof? 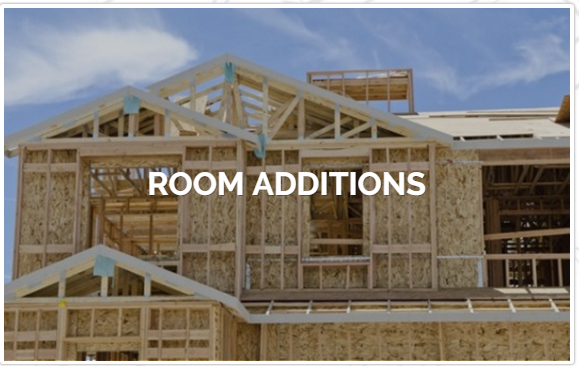 Home constructions projects are a big decision. You want a reliable contractor you can trust. 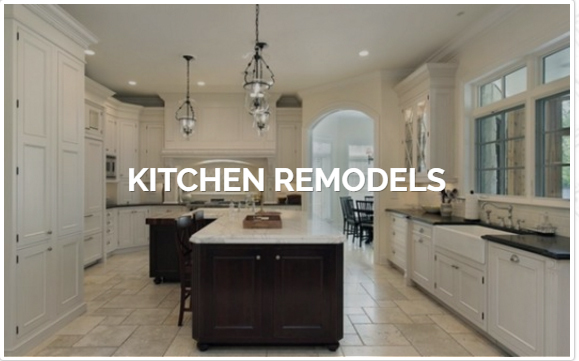 Serving Los Angeles and surrounding areas, My Space Remodeling promises to get the job right the first time. Our licensed professionals can help you with any residential or commercial remodeling project. With more than 10 years combined experience, our management team has learned that the best way to serve our clients is through building friendship and trust. We are committed to being the remodel contractor and roofing contractor you can depend on to exceed your expectations. Our dedicated team of professionals will carefully plan your project design and timetable. 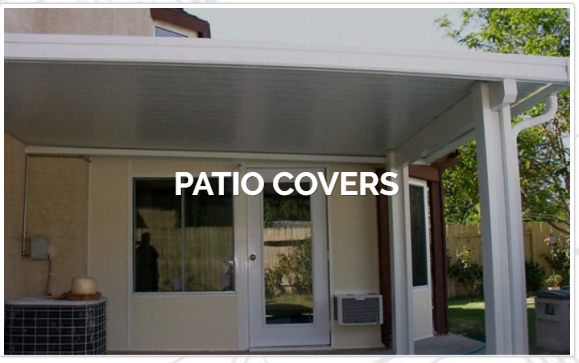 Using quality materials, we will complete your project and guarantee your satisfaction.